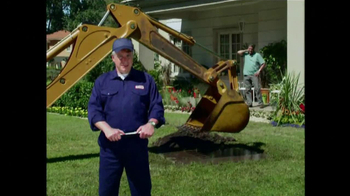 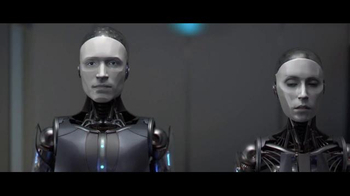 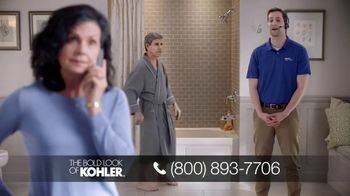 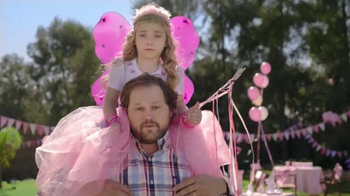 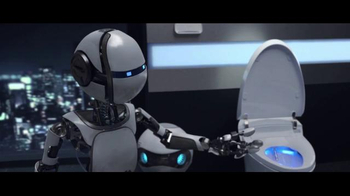 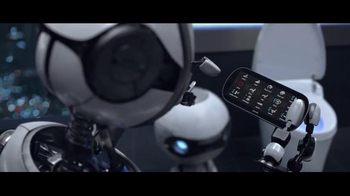 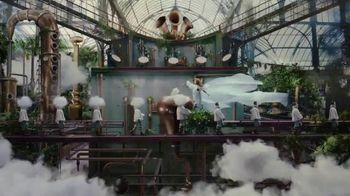 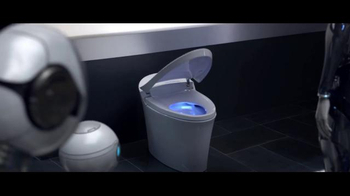 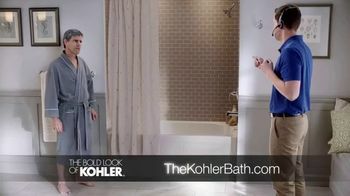 Kohler imagines a futuristic world in which robots and humans cohabitate. 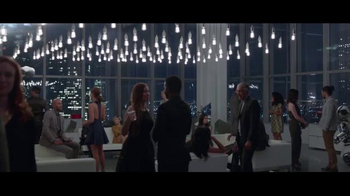 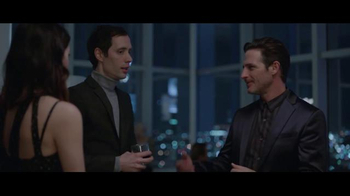 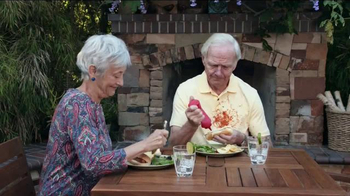 As a robot couple approaches a high-rise party overlooking the city, they discuss the host's name and shortly after are greeted by him and his wife. 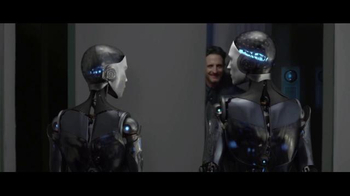 Other guests are mingling and look uncomfortable when a robot tries to join in, laughing. 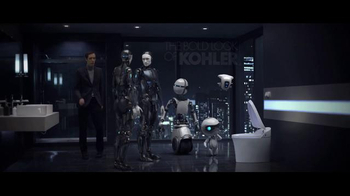 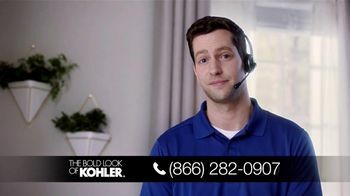 While the humans continue to engage with each other at the party, the robots gather in the bathroom, staring in awe at the toilet: a Kohler Veil Intelligent Toilet.